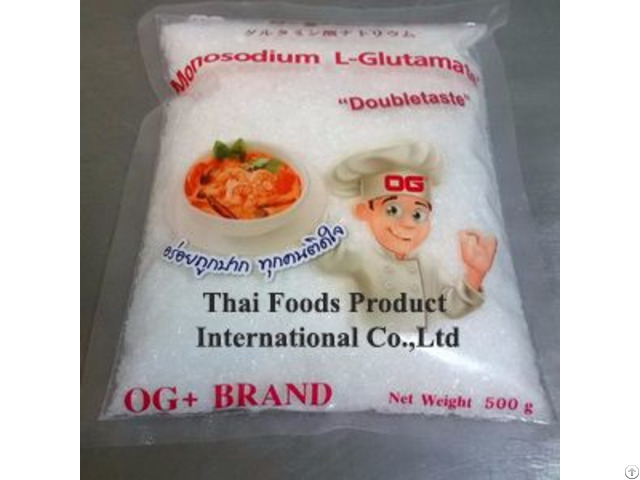 Thai Foods Product International Co., Ltd, manufacturing and exporting Monosodium L-Glutamate made that balances, blends and rounds the total perception of other tastes. Our Monosodium L-Glutamate giving and improving a pleasant taste. 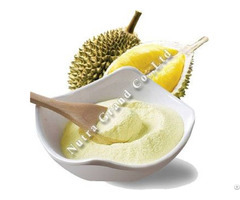 It can be mixed well with meat, fish, poultry, many vegetables, sauces, soups, marinades and increases the overall preference of certain foods. This product made from Thailand with guaranteed quality.